Ashley and Erik visit the Michigan League to see a musical with John McMorrough, Associate Professor at the University of Michigan Taubman College of Architecture and Urban Planning, and a principal architect in Studio APT (Architecture Project Theory). Ashley and Erik visit the Michigan League to see a musical with John McMorrough, Associate Professor at the University of Michigan Taubman College of Architecture and Urban Planning, and a principal architect in Studio APT (Architecture Project Theory). The building is currently home to a staged production of One Hit Wonder. Written by Jeremy Desmon, this jukebox musical is set to a soundtrack that includes notable one-hit wonders such as "Walking on Sunshine" by Katrina & The Waves and "Closing Time" by Semisonic. John McMorrough's work is motivated by the conviction that architecture, as a field of knowledge, continually needs to situate its productive and projective capacities, in both the reconsideration of its conceptual legacies and the testing of its competencies vis-à-vis the specifics of building. 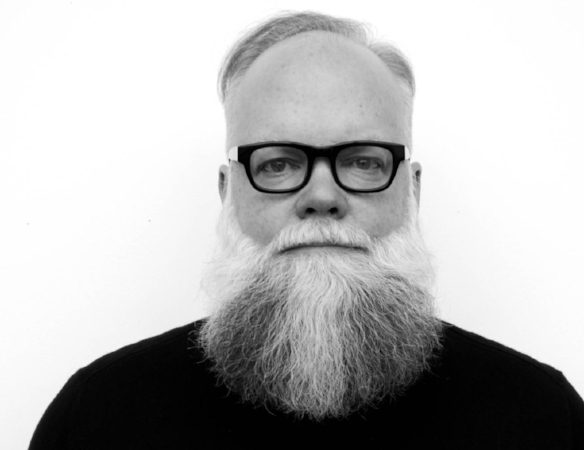 John has worked for design offices in Kansas City, New York, Boston and Rotterdam and has taught architectural theory & design at Yale University, the Ohio State University, and the University of Applied Arts in Vienna.